Jaira Burns has revealed the music video for her new promotional single online. The Matthew Dillon Cohen-directed clip for “High Rollin” was posted to the American singer/songwriter’s Vevo channel on 6 December 2017. As mentioned in earlier posts, Burns’ upcoming debut project – featuring previous promotional singles “Ugly” and “Burn Slow” – is expected to arrive early next year via Universal Music Group / Interscope Records. Watch the music video for “High Rollin” below. Jaira Burns has announced the details for her new single. The American singer/songwriter christened “High Rollin'” as her next promotional cut and will release it on October 20 via iTunes, Apple Music, Amazon, Google Play, Tidal and all other digital streaming platforms. As mentioned in earlier posts, Burns’ upcoming project – featuring previous promotional singles “Ugly” and “Burn Slow” – is expected to arrive next year via Universal Music Group / Interscope Records. Watch the music video for “Burn Slow” below. 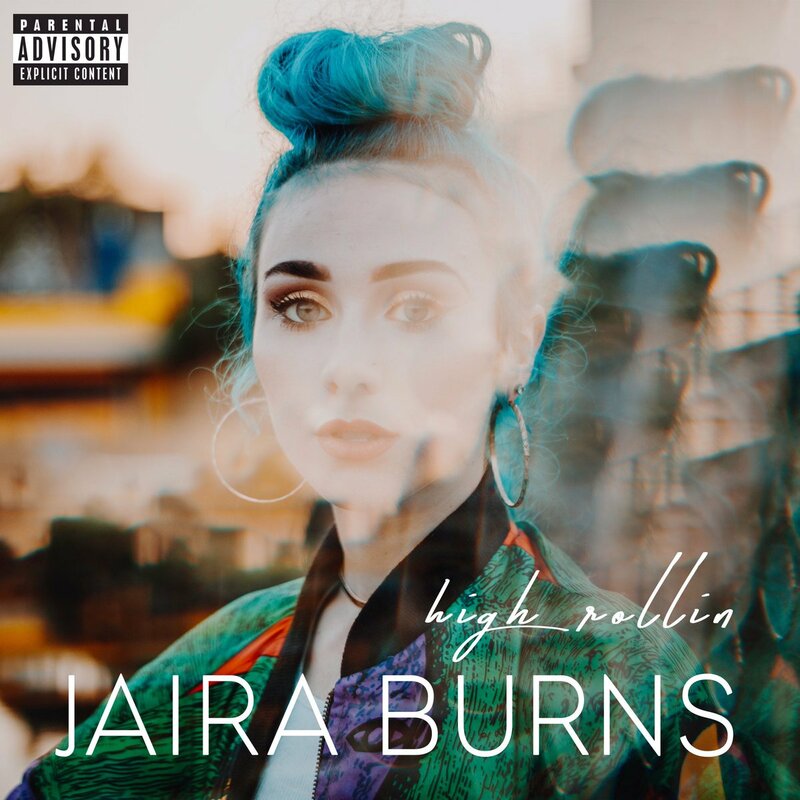 American singer/songwriter Jaira Burns has released her new single online. “Burn Slow” is now available via iTunes, Apple Music, Amazon, Google Play, Tidal and all other digital streaming platforms. The track was written by Michelle Buzz (DAGNY, Chloe x Halle), Carlos Battey (Justin Bieber, Diana Gordon), Ryan Matthew Tedder (Elle Varner, Tiara Thomas) and Charles “Chizzy” Stephens (Jennifer Lopez, Chris Brown). Burns’ upcoming project – featuring previous promotional single “Ugly” – is expected to arrive later this year via Interscope Records. Stream the audio clip for “Burn Slow” below.